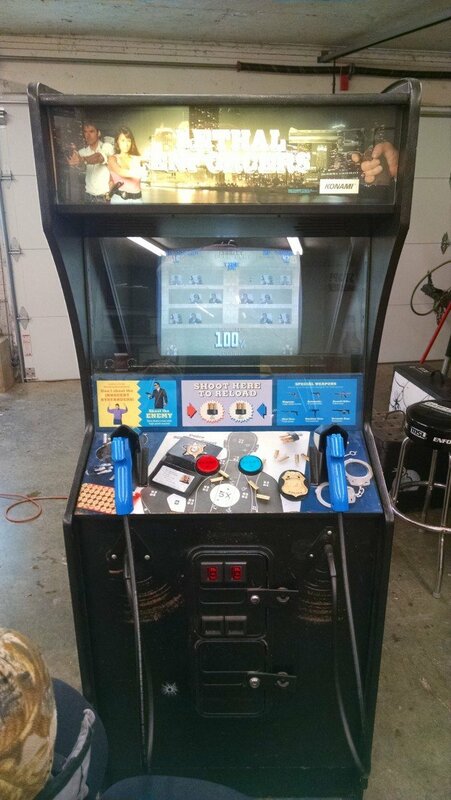 Coin-op arcade games for sale in Illinois Archives - We buy pinball machines. Sell your coin-op video arcade game for cash. 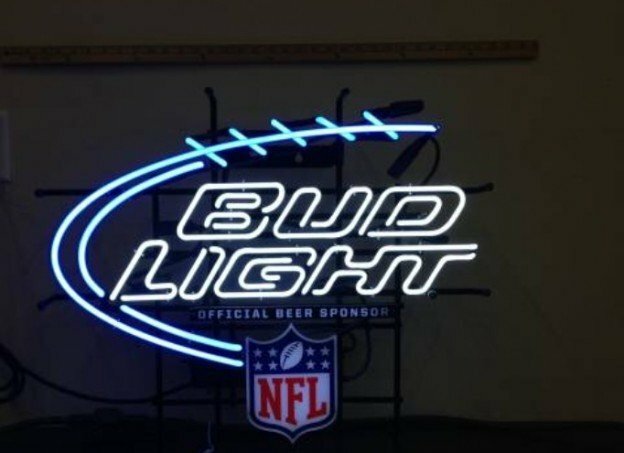 This entry was posted in Coin-op arcade games for sale in Illinois, Economy Membership, Neon Signs on March 4, 2015 by Aaron Van Noy. This entry was posted in Coin-op arcade games for sale in Illinois, Economy Membership, Video Arcade Games on February 28, 2015 by Aaron Van Noy. 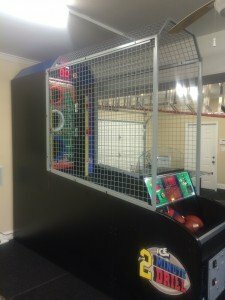 This entry was posted in Coin-op arcade games for sale in Illinois, Economy Membership, Video Arcade Games on February 8, 2015 by Aaron Van Noy. 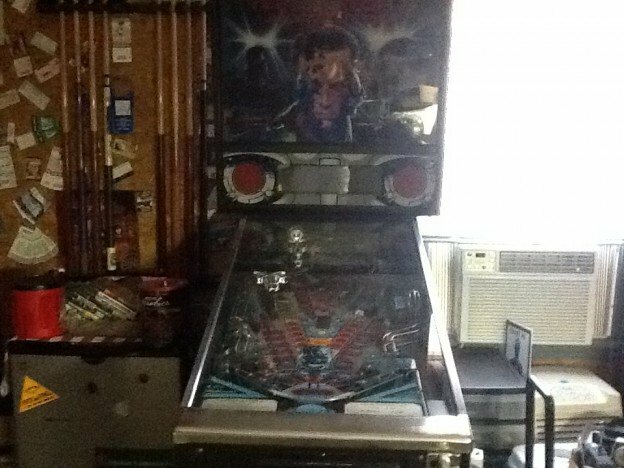 This entry was posted in Coin-op arcade games for sale in Illinois, Economy Membership, Pinball Machines on February 8, 2015 by Aaron Van Noy. 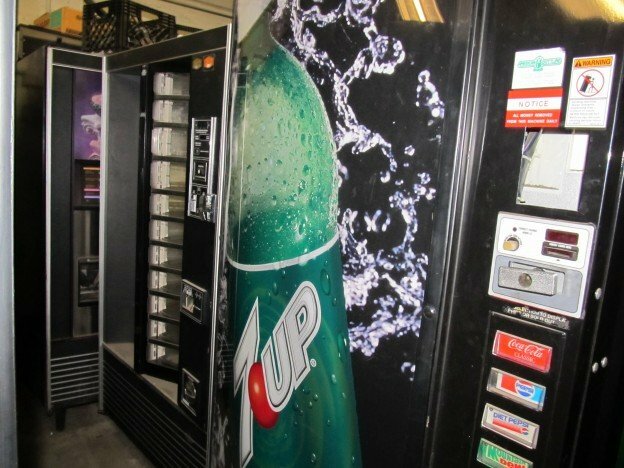 This entry was posted in Coin-op arcade games for sale in Illinois, Economy Membership, Vending Machines on January 31, 2015 by Aaron Van Noy. 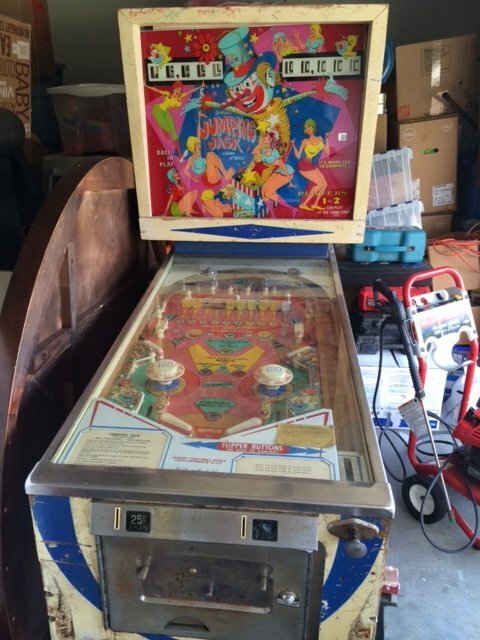 This entry was posted in Coin-op arcade games for sale in Illinois, Economy Membership, Pinball Machines on January 31, 2015 by Aaron Van Noy. Rarely used, fully operational, like-new condition. Located in the Chicago suburbs. Looking to get $7000. Please contact me if interested. 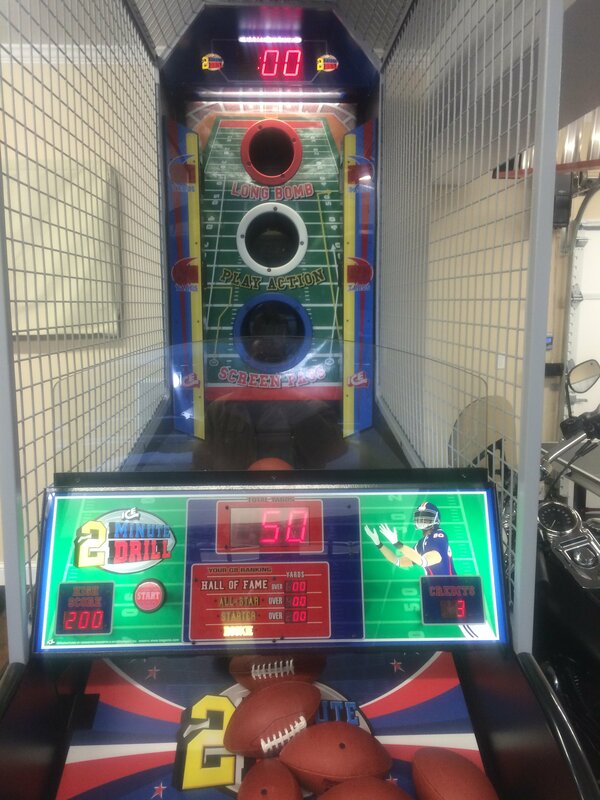 This entry was posted in Coin-op arcade games for sale in Illinois, Redemption Games on January 24, 2015 by Aaron Van Noy. 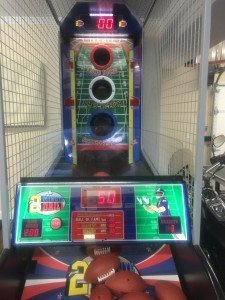 This entry was posted in Coin-op arcade games for sale in Illinois, Economy Membership, Pinball Machines on January 11, 2015 by Aaron Van Noy.